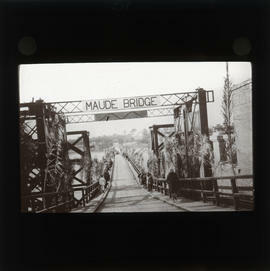 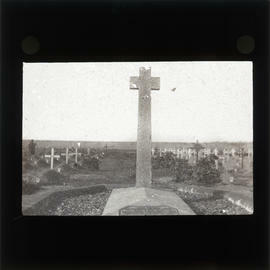 Item is a glass plate lantern slide of Lieutenant General Sir Frederick Stanley Maude's grave. 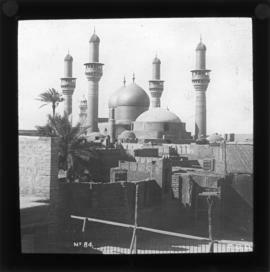 He is buried in North Gate War Cemetery in Baghdad, Iraq. 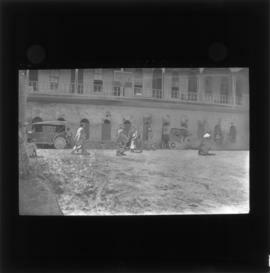 The photograph was taken between 1917 and 1918. 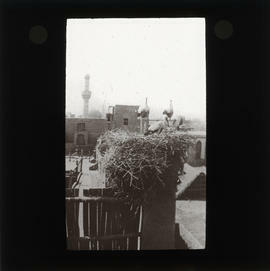 Item is a glass plate lantern slide of three pelicans on a building. 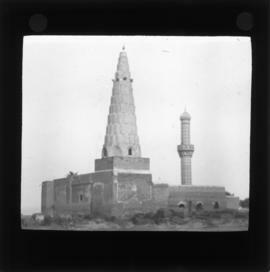 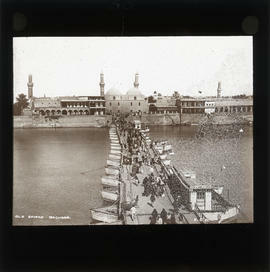 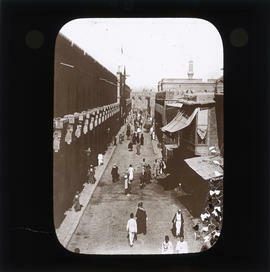 The photograph was taken in present-day Iraq between 1914 and 1918.